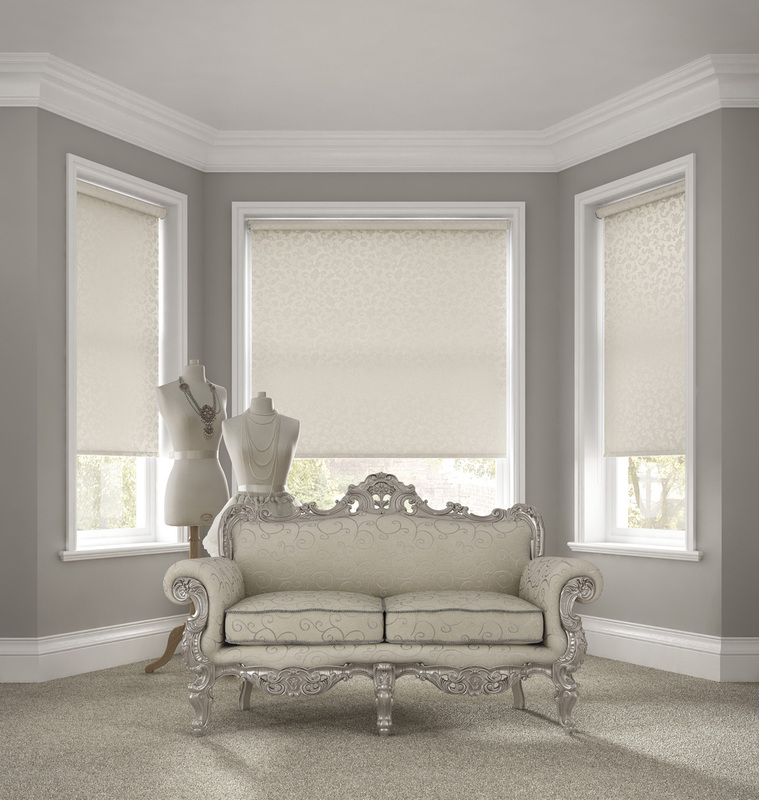 We love to share our work with the world. 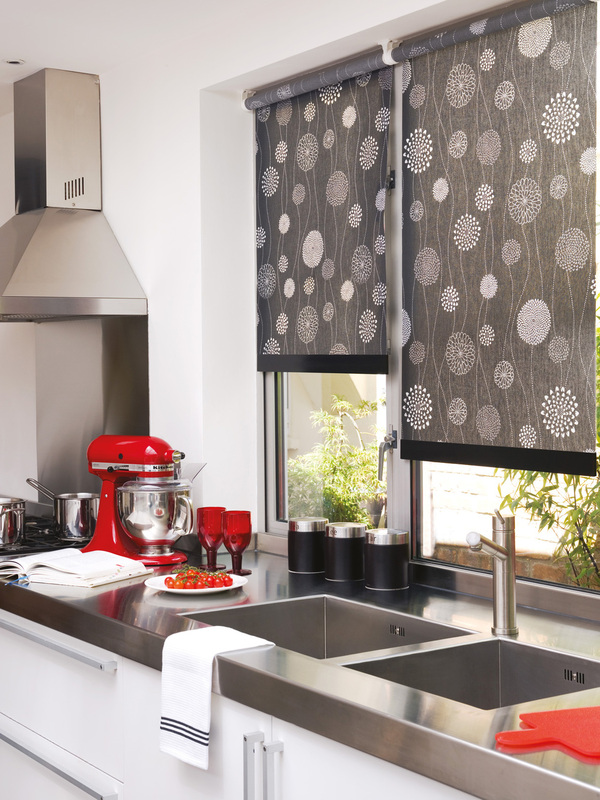 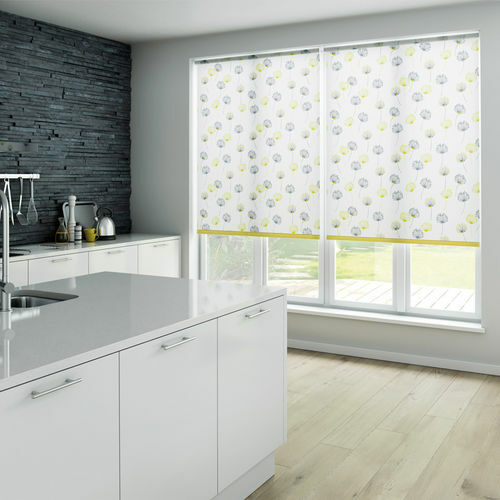 That's why we snap up photos of our customers fully installed blinds wherever we can. We're proud to show off our hand made craftsmanship and expert fitting service. 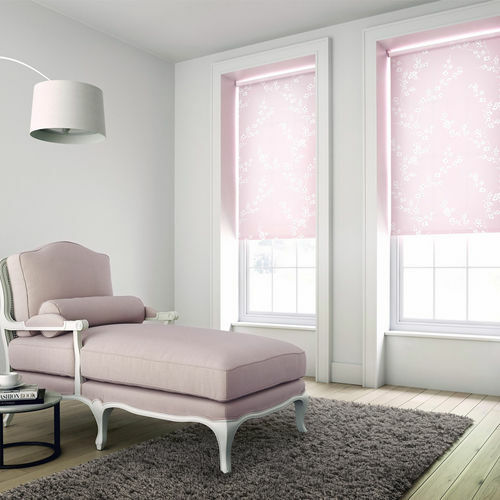 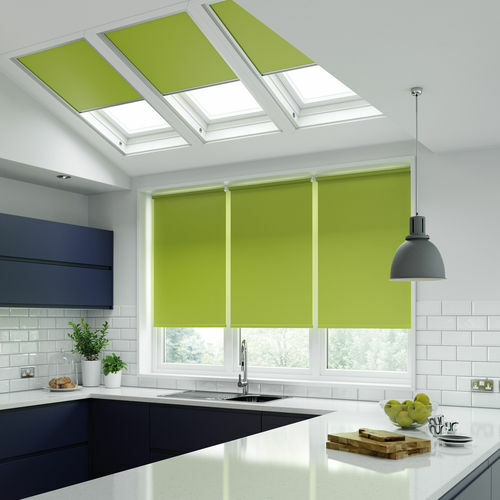 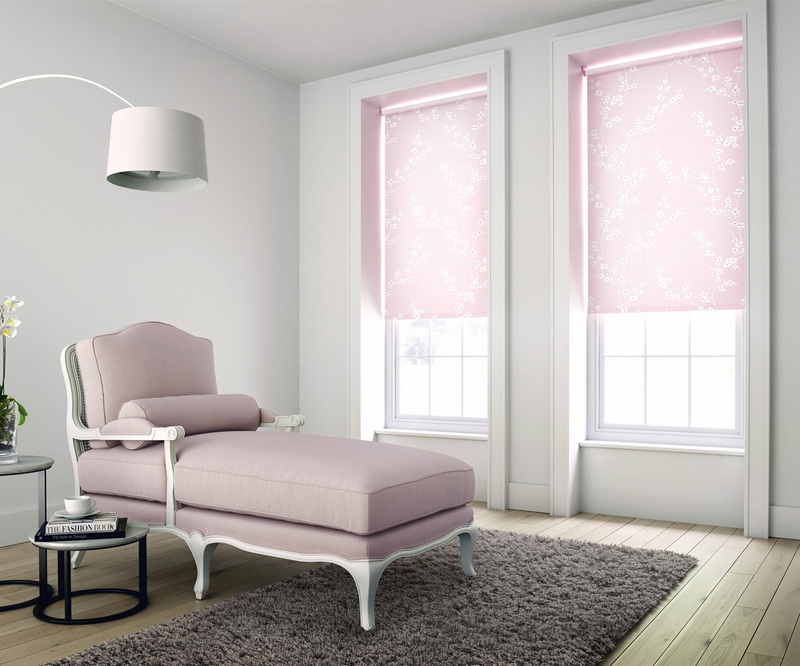 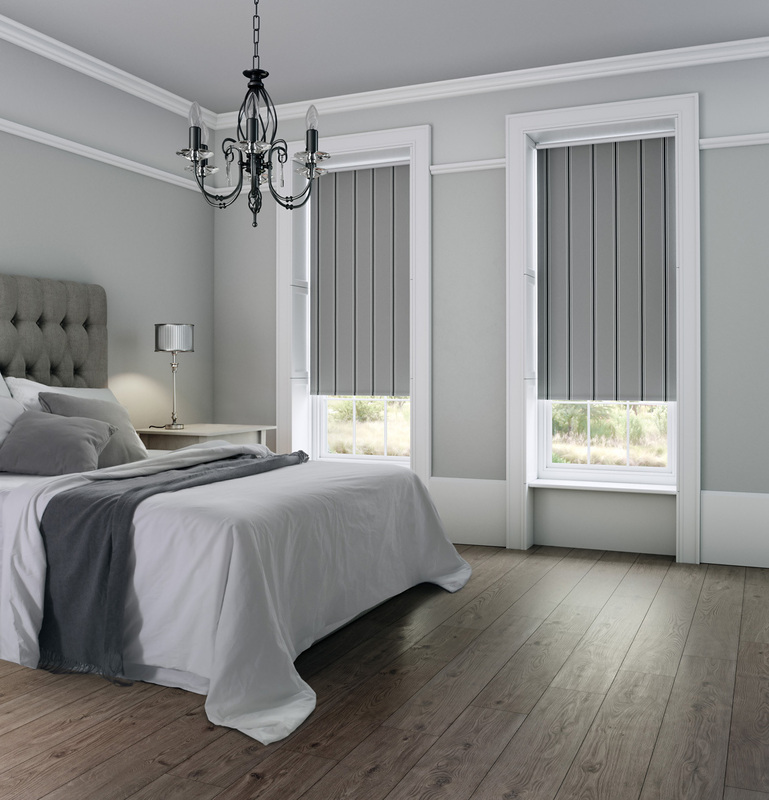 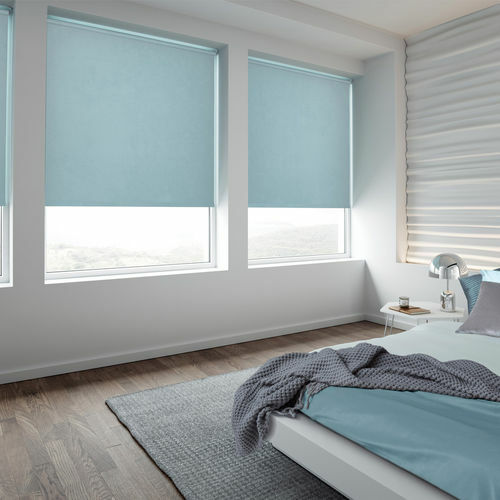 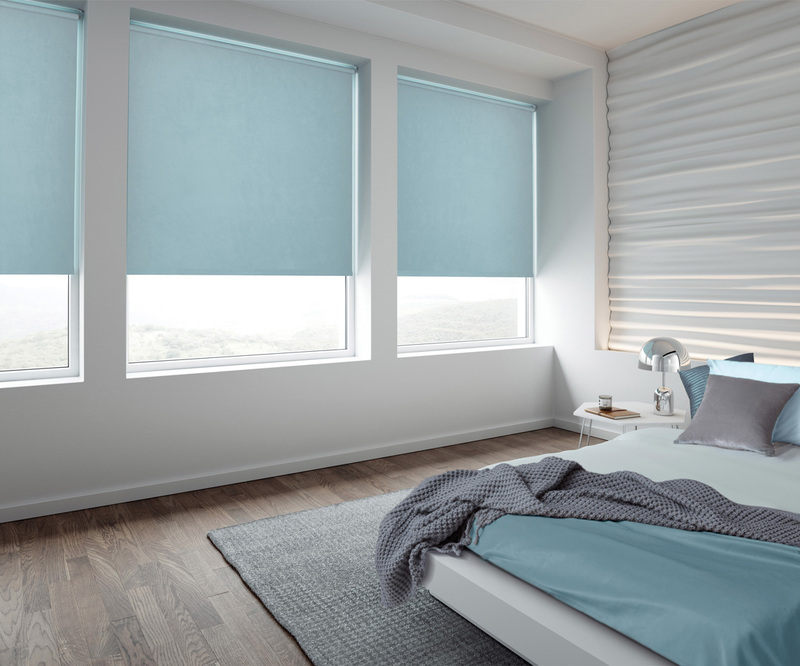 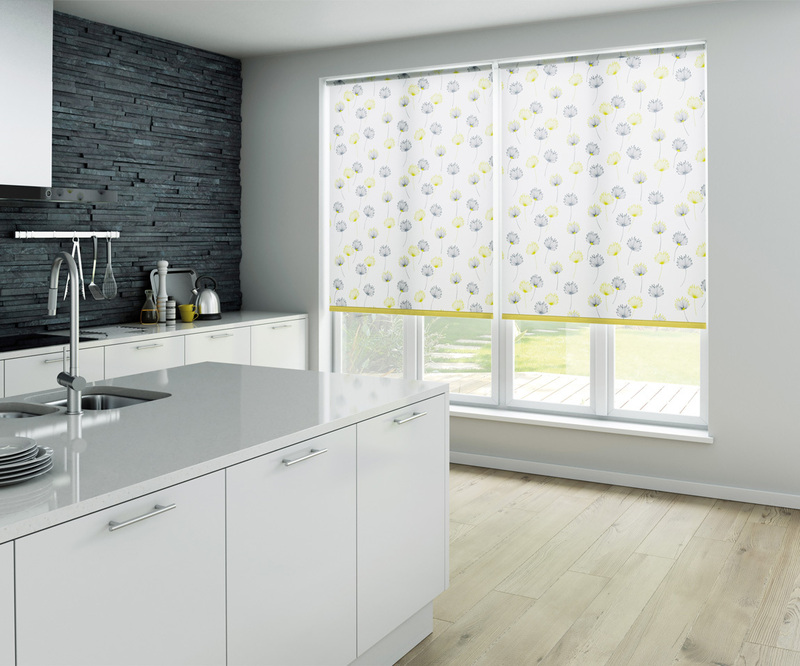 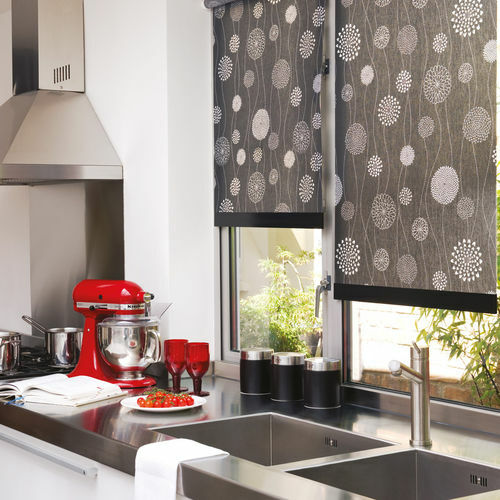 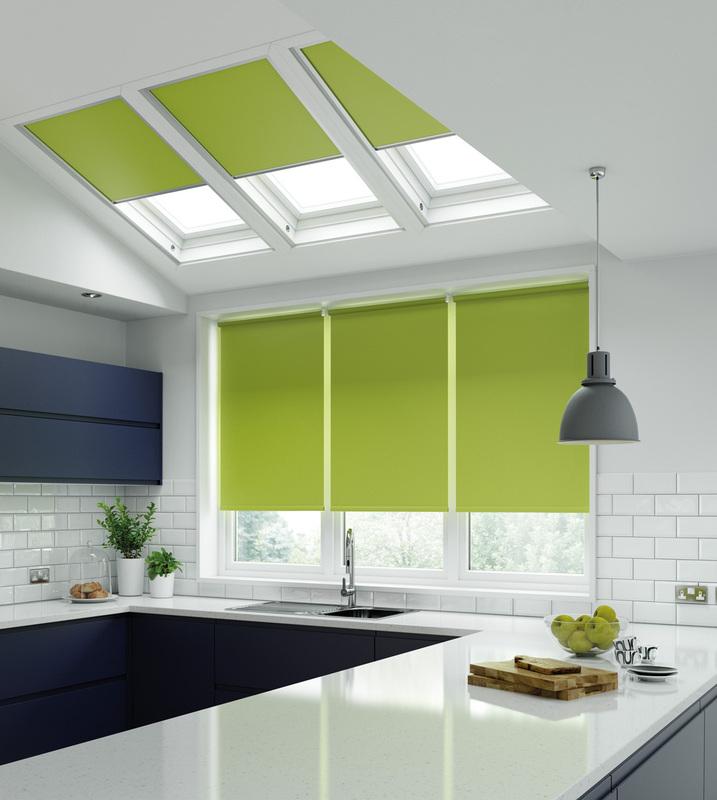 If you've ordered blinds from us and fitted them yourself why not send us a finished picture of your blinds and we might feature them on our website and Facebook page.